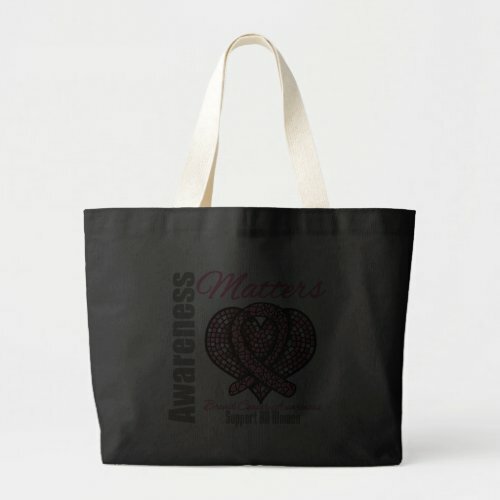 Awareness Matters – Eye-Catching Breast Cancer Awareness Gifts, Shirts and More! Support awareness in recognition of the women affected by breast cancer with our line of pink ribbon bags, t-shirts, apparel and gifts featuring an eye-catching design showcasing a stylish ribbon and heart illustration created in a mosaic fashion. This design includes the slogan “Support All Women” to rally behind all women battling breast cancer. Our collection of breast cancer t-shirts and gifts are ideal for National Breast Cancer Awareness Month, Breast Cancer awareness events or anytime to call attention to this important cause. 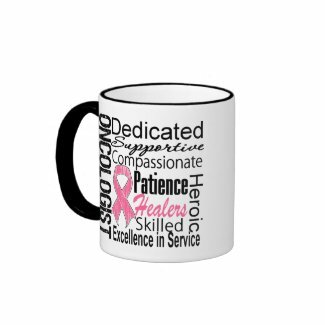 Visit our line of Breast Cancer merchandise at Breast Cancer Shop for exclusive Breast Cancer Awareness t-shirts, gifts and more. 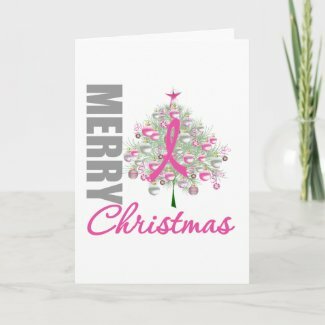 With the Christmas holidays approaching, you can dream of a pink Christmas with Gifts For Awareness line of pink themed Christmas cards, apparel and gifts. 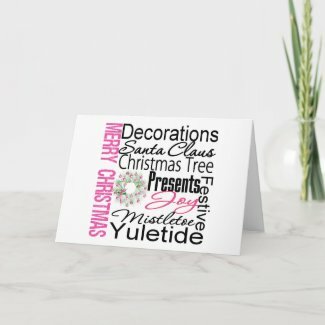 This line is ideal for the Christmas holidays and alternatively to promote breast cancer awareness with our pink ribbon line. We also have other designs on greeting cards, shirts and more just in time for the Holidays. Visit our complete line at our Christmas Themed Collection. According to the American Cancer Society, yearly mammograms and clinical breast exams for women age 40 and older are key to detecting breast cancer early. This serves not only a reminder to myself but to all my sisters, friends and co-workers who must take a proactive approach to their own health and get checked. Recently, I spent some time with a dear friend of mine who was diagnosed with stage 1 breast cancer. Her cancer was detected early because of a mammogram. This diagnosis came as a shock to my friend but she was relieved to know she did her part to get it diagnosed early and receive the treatment she needs to get her on the road to recovery. Before my friend went on sick leave last week, I shared my experience and gave my friend advice as a sister of a cancer survivor. My friend is currently undergoing radiation for the next three months and I will continue to give her my support because during hard times, you need a strong support system. In honor of my dear friend, GiftsForAwareness.com is featuring its Get Checked t-shirts to remind all women that Early Breast Cancer Detection Saves Lives. Visit our full line of breast cancer awareness apparel and gifts at our Breast Cancer Shop. 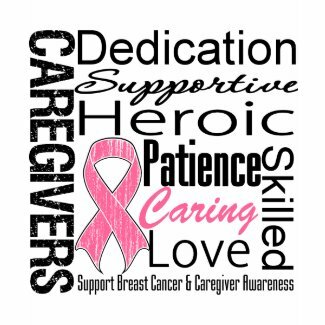 Recognize Caregivers who care for patients with cancer and diseases with this striking collage design on shirts, tees and gifts featuring text attributes of a caregiver including the words Dedication, Supportive, Heroic, Patience, Caring, Skilled and Love. Here we are featuring breast cancer causes for caregiver awareness, however, we do have other awareness colors for your cause at our shop. This design is arranged in an ultra cool distressed ribbon representing the colors for awareness ribbons of the cancer or disease, in a collage text format with mixed style fonts providing a unique flair to the design element. Our exclusive line of cancer & disease caregiver collage makes an ideal gift to recognize the efforts of all caregivers who provide quality care to patients battling cancer or diseases. 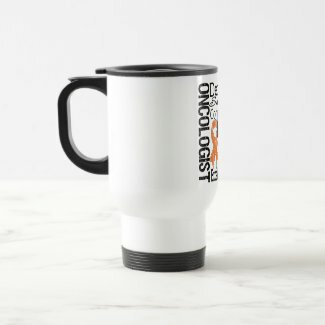 Makes a perfect gift for the extraordinary caregivers in your life. Our line of caregiver awareness shirts and gifts are ideal for cancer or disease awareness month, awareness events, support meetings, fundraisers or anytime to show your support to a caregiver who provides excellent care to patients. We have this design and more in other awareness colors so take a tour of our one-of-a-kind awareness shop. Breast Cancer support t-shirts, merchandise & gifts featuring the words “Breast Cancer Awareness” in a curved design showcasing a vivid and colorful pink heart and ribbon set in beautiful, unique mosaic design to call attention to Breast Cancer awareness. This design is available in different styles for the whole family. Our Breast Cancer support shirts, tees and gifts are ideal for National Breast Cancer awareness month in October, breast cancer support events or anytime to advocate Breast Cancer awareness brought to you exclusively by Giftsforawareness.com. 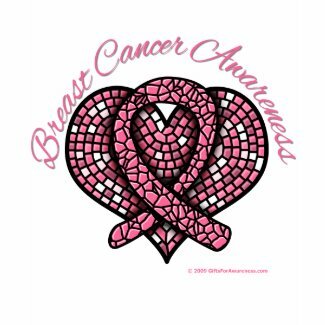 Browse this design on more shirts, hats, bags, buttons, stickers and other unique gifts at Breast Cancer Mosaic Heart Ribbon or visit our Breast Cancer Store. 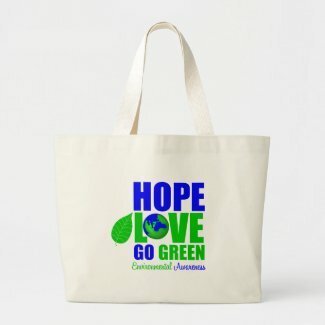 Bookmark our one-of-a-kind line Awareness gear & apparel line at Giftsforawareness.com for all your awareness needs.